DO check-up for up-to-date information: regulations change frequently, as do visa lengths and prices. For example, there is a talk of tourist visas being issued on arrival in Vietnam, falling in line with Cambodia and Laos, but at the time of writing, there’s only an emergency possibility of having a visa delivered to the airport in Vietnam where you arrive. If avoidable, this is not recommended, as it is expensive and risky: many airlines refuse to fly passenger without valid papers, because they will be held responsible for flying you gain if there’s a hitch and you don’t get your visa. Once you’re on your way to Vietnam, usually on the flight or when you arrive at the airport, you’ll be asked to fill in an entry/exit form and to keep a copy. The quality of food and accommodations varies with location. 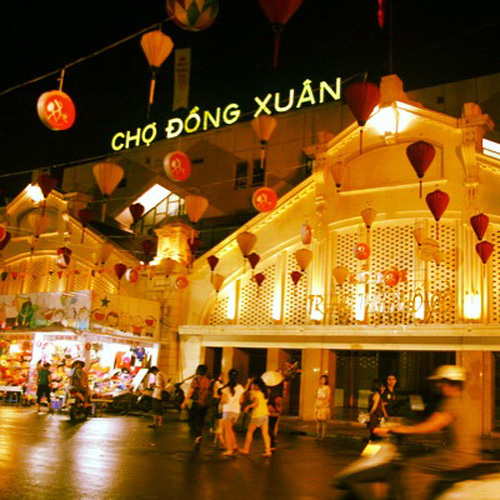 In the major cities, there are top notch international cuisine offerings, along with a variety of Vietnamese restaurants at all price and quality levels. In the countryside, Western cuisine is not typically available, yet many towns and small cities offer both simple food from street vendors and roadside restaurants, along with Vietnamese formal dinning. In the remote areas, food tends to be quite simple, and the quality can vary considerably. If food safety is an occasional concern for you, you can buy processed, pre-packaged food and snack food from almost any small grocery shop, even in the countryside. Hotels in Vietnam are generally clean and well appointed, even in the budget price range. You will find reasonable hotel accommodations are plentiful in Vietnam, and if you are on your own, you may want to shop around a bit for the best deal. Of course, when traveling in very remote areas, plan on spending the night in a town or a larger population center where you can be sure to find accommodations.